Stephanie serves as the VP of Media for Demand Local. Stephanie has been with Demand Local since January of 2017 where she partners with the sales team to ensure that as a Media team they are providing the best possible ad buying experience for our clients. Previous to Demand Local, Stephanie worked at Delivery Agent and Vibrant Media. She started her career as a junior ad trafficker at Vibrant Media in 2005, through her career she has progressed to building and managing national Ad Operations Teams. Over the years her and her teams have supported many different types of ad executions including desktop, mobile, video, traditional TV, and Advanced TV for Tier 1 national brands as well as smaller local brands. Stephanie is a graduate of UC Davis where she earned a bachelor’s degree in Communications and Sociology Organizational Studies. 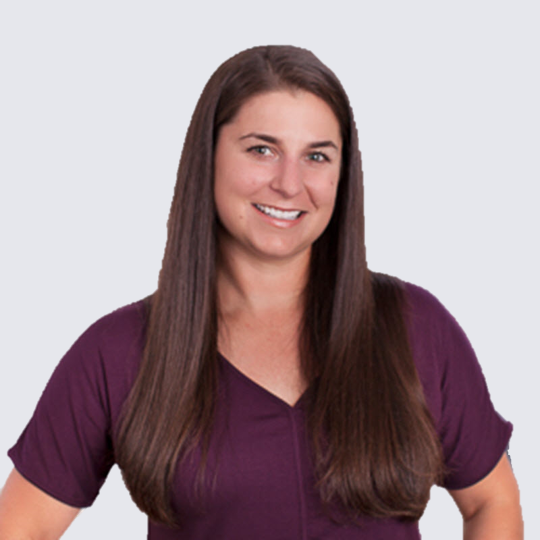 Stephanie is a Bay Area native and when she is not at work she can be found paddling with her Outrigger Canoe Club in the bay area waters or at an Orange Theory class. She also is very dedicated to giving back to the community and is in her fourth year of volunteering for Make-A- Wish as a volunteer Wish Grantor.